Peacock: OK, that ends our lecture today. Remember, students, to read chapter 10 of the textbook before the next lecture. Misaki: Professor Peacock, May I ask you a question about the lecture? Misaki: Thank you. You said that human beings are unique because we use fire. Peacock: Yes, that’s right. Humans are the only animals that use fire. Misaki: Well, do you think that fire is necessary to have a civilization? Peacock: That’s a very good question, Misaki. It depends on what you mean by “civilization.” But having control of fire was certainly a turning point in human evolution. OK, that ends our lecture today. Remember, students, to read chapter 10 of the textbook before the next lecture. Professor Peacock, May I ask you a question about the lecture? Thank you. You said that human beings are unique because we use fire. Yes, that’s right. 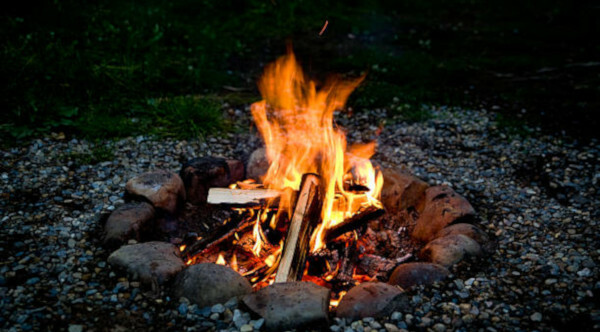 Humans are the only animals that use fire. Well, do you think that fire is necessary to have a civilization? That’s a very good question, Misaki. It depends on what you mean by “civilization.” But having control of fire was certainly a turning point in human evolution. Having control of fire was certainly a turning point in human evolution. Humans are the only animals that use fire. The simplest emotion that we discover in the human mind is curiosity. This is everything that I own. The most exciting activity that I’ve tried is white-water rafting. All the mistakes that I’ve made have taught me important lessons. The first boyfriend that I had turned out to be a real jerk! The kindest thing that we can do for others is to listen to them. 基礎英語3 Lesson 140 What are you doing on the roof?